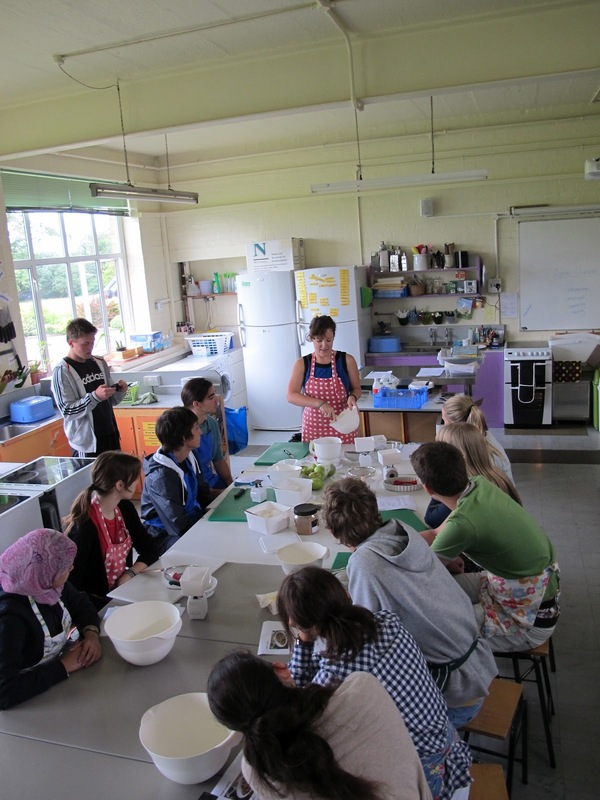 Here at Sibford the workshops are going particularly well. On Thursday, Chris is taking a group of students to Edge Hill, site of a decisive battle during the civil war. This is part of his history workshop which is proving very popular. His class have been looking at local history and the role of the Banbury area in the English Civil War. We are all looking forward to the battle reenactments! 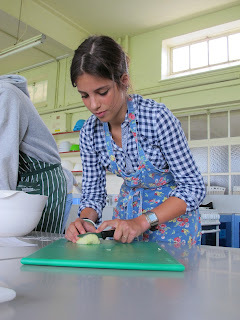 We are fortunate this year to have a cookery teacher with us and Sarah has been running a fantastic cookery workshop. So far this week we have enjoyed a sumptious apple crumble and some excellent pancakes. The first question asked by most staff members at the morning meeting is, "What are you making today Sarah?" Jam tarts, I am promised. ﻿ Over in the IT rooms Kaja is overseeing the first edition of the Sibford Examiner, this years course journal. Packed with news, reviews and campus gossip the first run will be available on Friday. Drama this year is in the capable hands of Eleanor who has been introducing students to some of the fundamental principles of stagecraft as they prepare their production of Summer School Musical.